Hello readers, please share this letter we sent to Terell Davis asking him to reconsider his support for the marijuana industry’s attempt to normalize and commercialize marijuana. 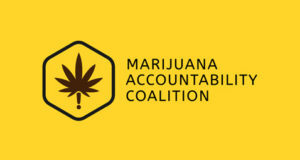 My name is Justin Luke Riley, Founder of The Marijuana Accountability Coalition, supported by Smart Approaches to Marijuana. Our organizations exist to fearlessly investigate, expose, challenge, and hold the marijuana industry accountable. We envision a society where marijuana policies are aligned with the scientific understanding of marijuana’s harm, and the commercialization and normalization of marijuana are no more. We also educate citizens on the science of marijuana and promote health-first, smart policies and attitudes that decrease marijuana use and its consequences. The recent article, “Diversity is coming to Colorado’s marijuana industry, business leaders and social justice crusaders say” (https://www.thecannabist.co/2018/03/26/minority-cannabis-business-association-colorado/102366/) is a tragic example of the full blown attempts from big industry to leverage influencers to normalize the commercialization of marijuana. Countless youth look up to extremely successful leaders like yourself, Terrell Davis. What do you think kids will conclude when they see one of their local heroes supporting marijuana? Maybe, “marijuana is the gateway to success”? Big industry should also be ashamed of themselves for doing this under the guise of diversity. 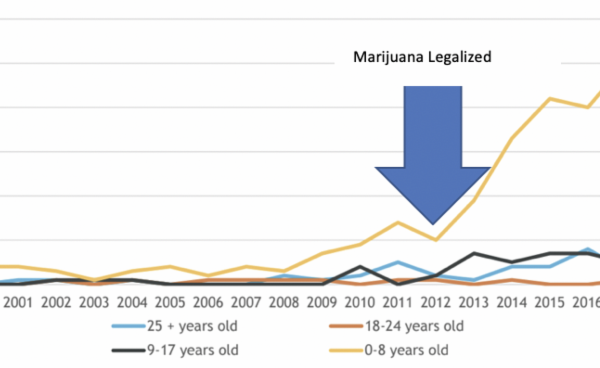 In fact, since legalization, we know that minority business ownership has remained stagnant, all the while youth marijuana use is up and arrests of black and hispanic youth are up. To add insult to injury, dispensaries are disproportionately located in low income neighborhoods. Your brand being associated with the commercialization of marijuana tees you up perfectly to become marijuana’s modern day “Marlboro Man” or “Joe Camel.” Is that the legacy you want to leave behind? We implore you to reconsider using your influence to promote the normalization and commercialization of marijuana. Please, Terrell Davis, stop this short sighted support of an industry that is specifically targeting minority communities. Too many young people and other Coloradans look up to you. You should not be endorsing an industry that is devastating communities.